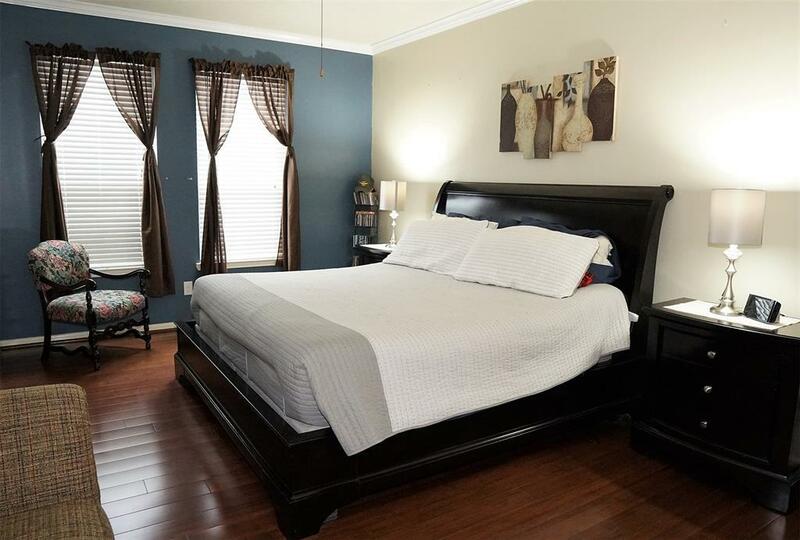 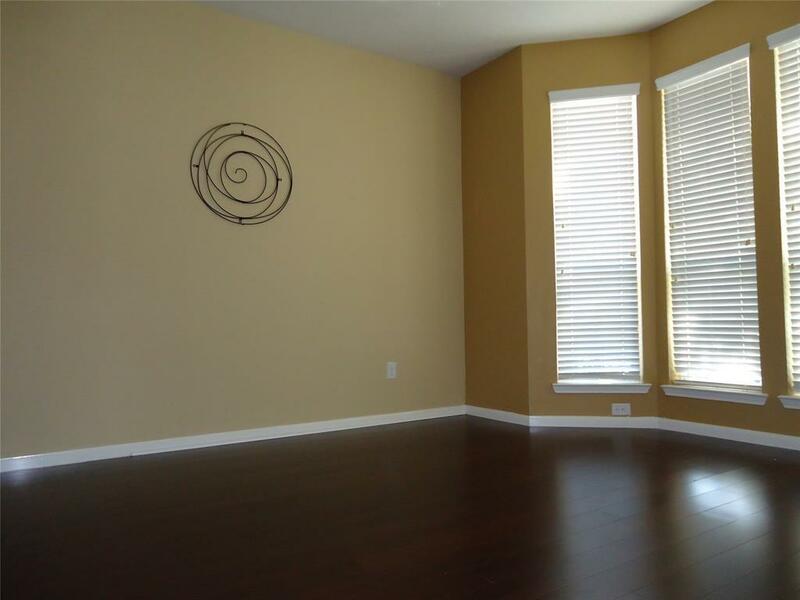 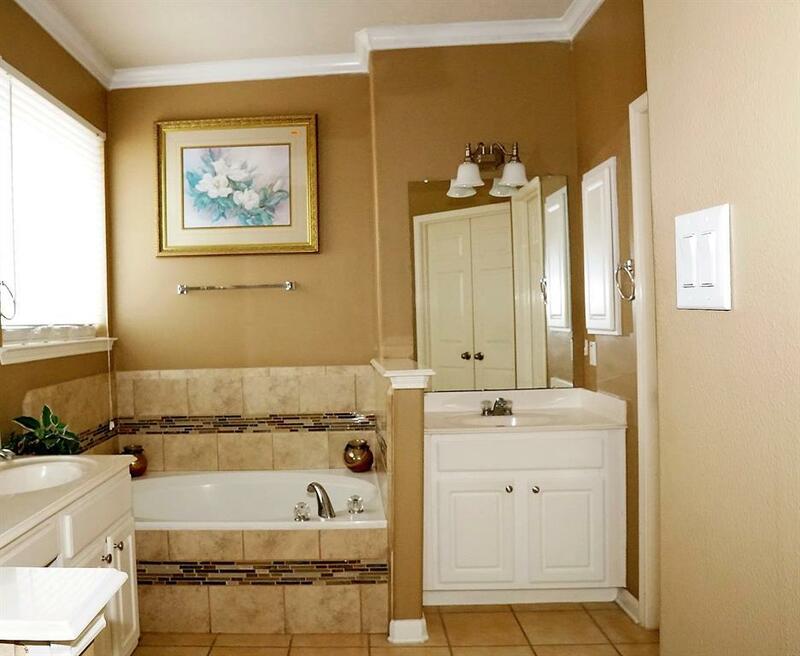 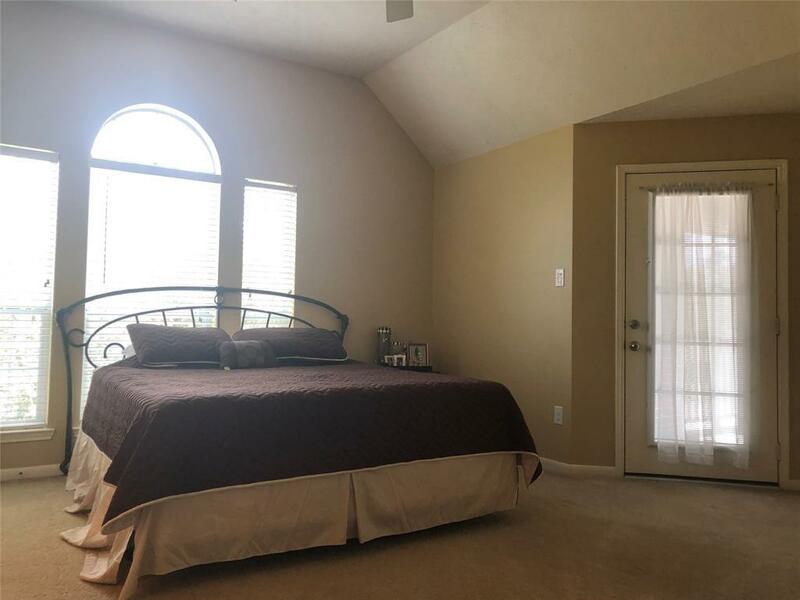 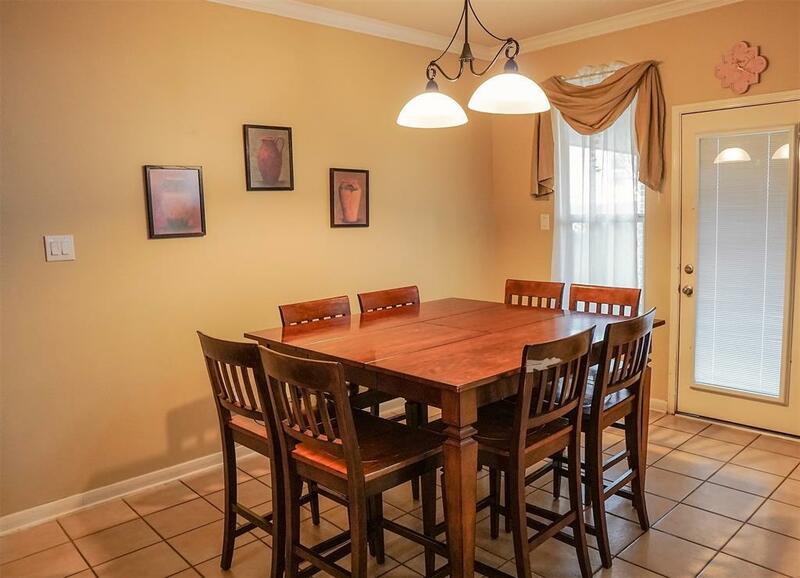 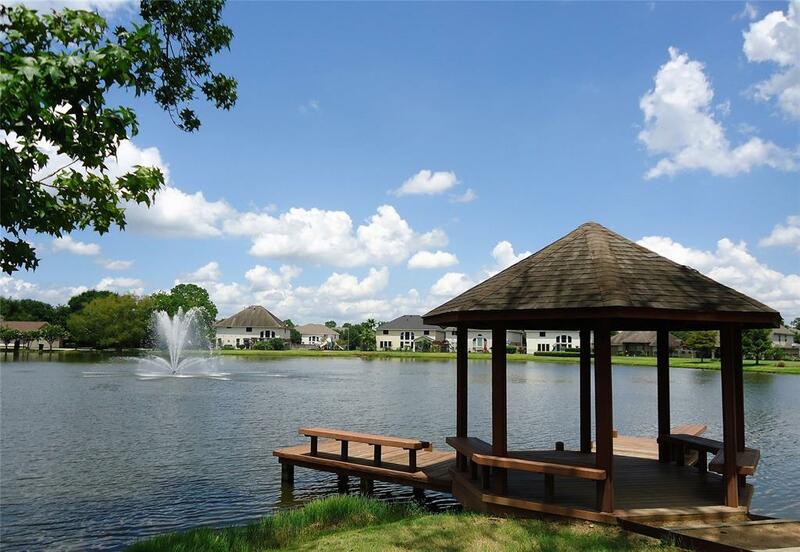 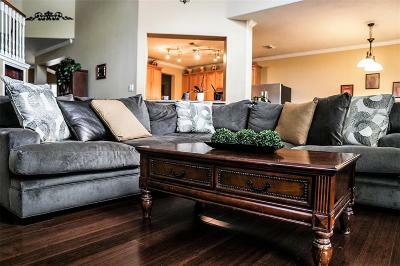 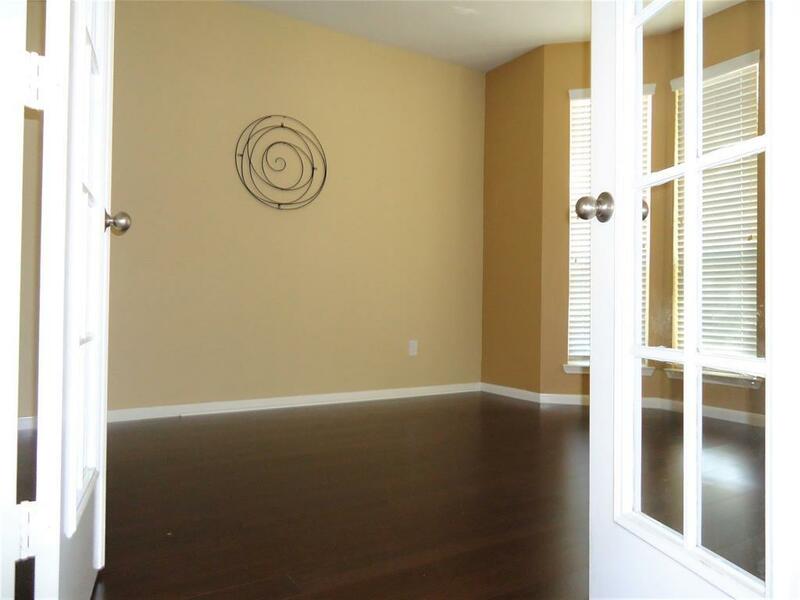 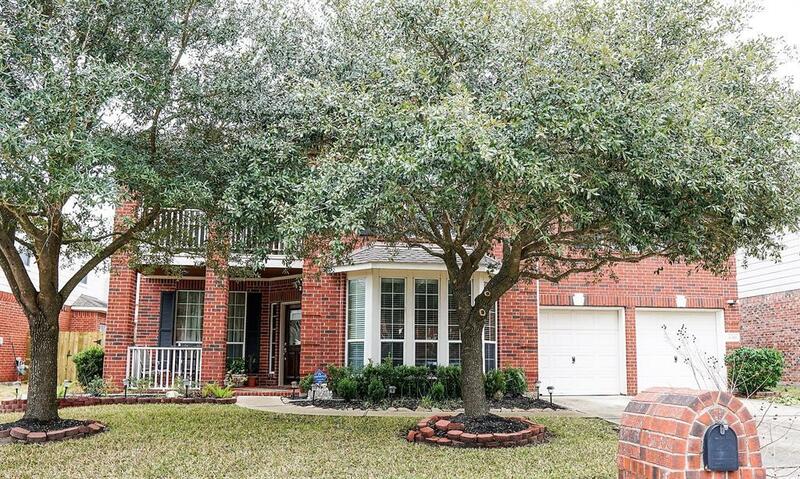 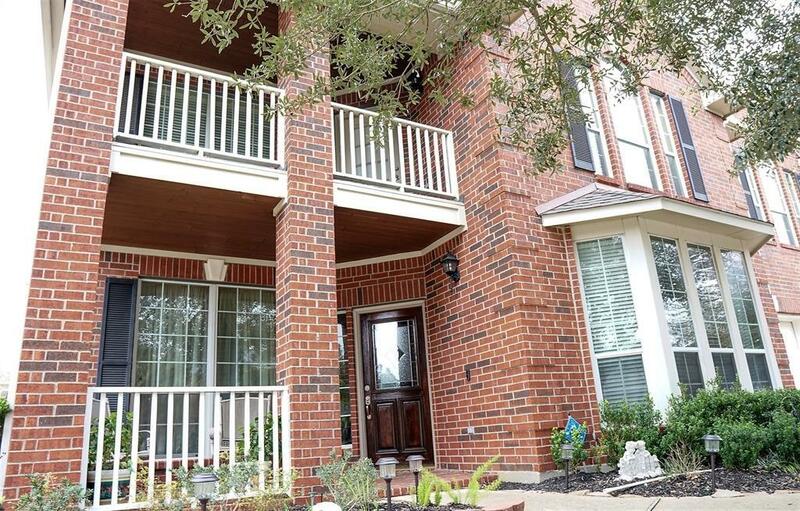 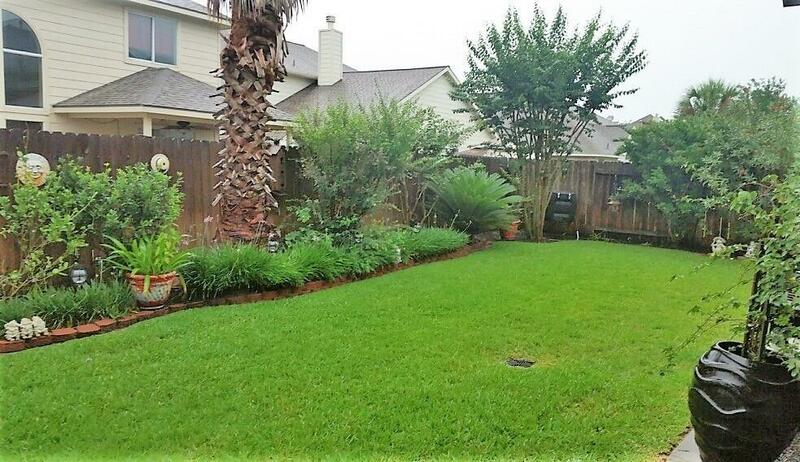 Beautiful Meritage two story house located in Miramar Lake subdivision provides close access to Grand Parkway 99, FM 2920, Exxon Center, The Woodlands and zoned to Klein ISD schools. 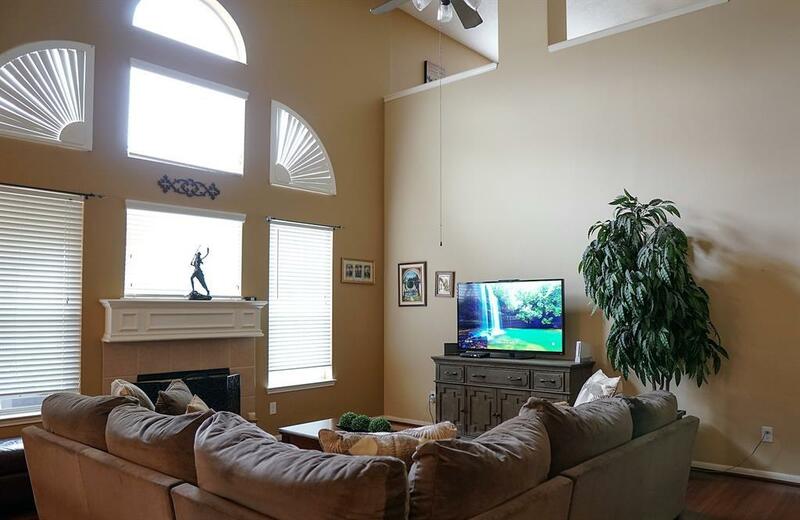 This two story, five bedroom, open concept, high ceiling home has a formal dining and family room, study, media and game room. 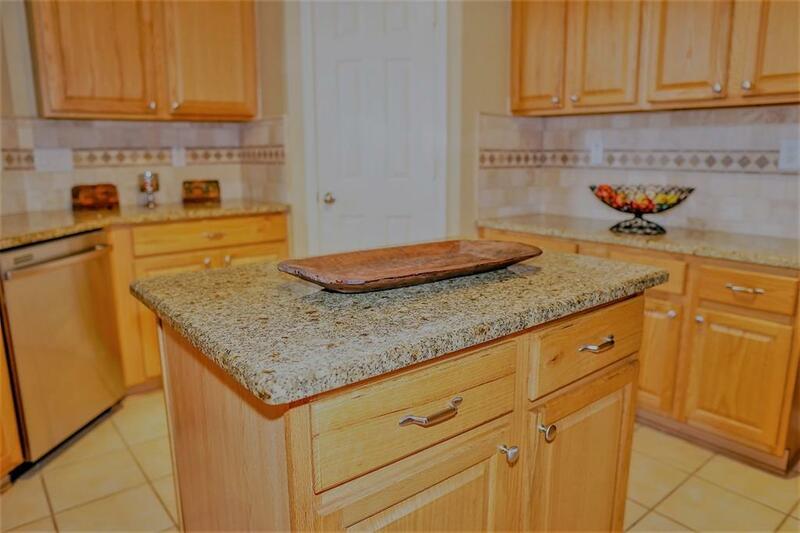 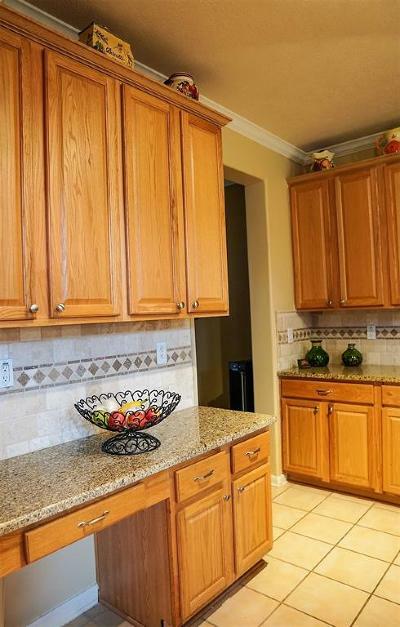 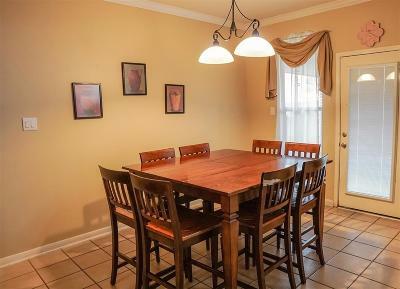 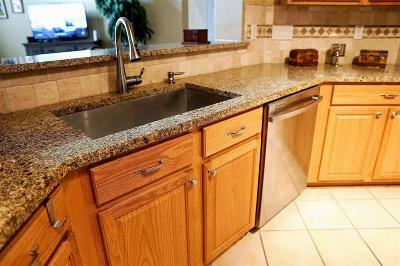 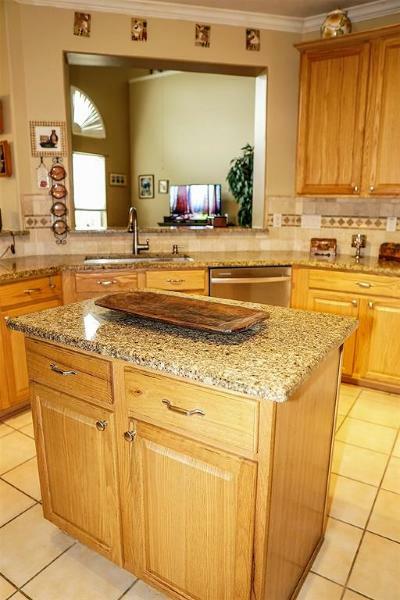 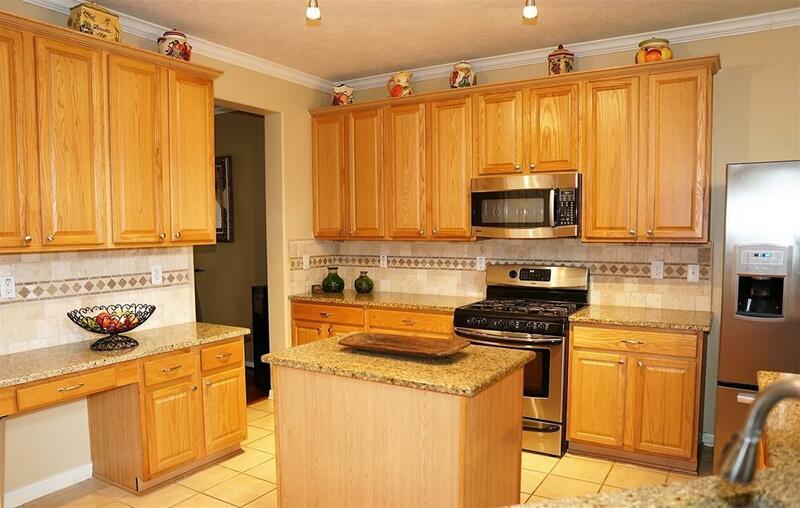 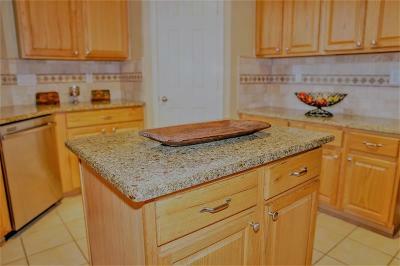 The kitchen has 42" cabinets, desk, stainless steel appliances, tile flooring, granite counter tops, and an island. 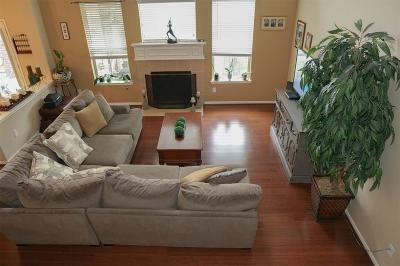 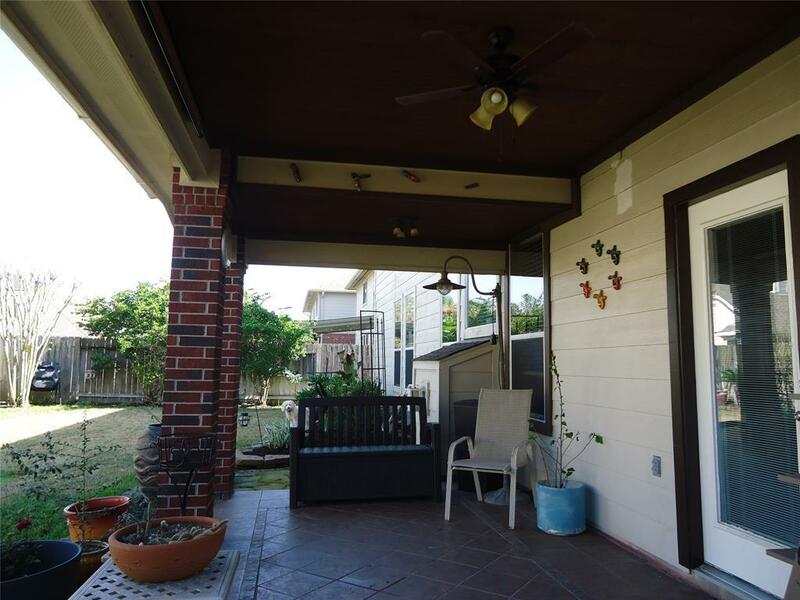 Home comes with front and back covered patio's and a balcony on the second floor. 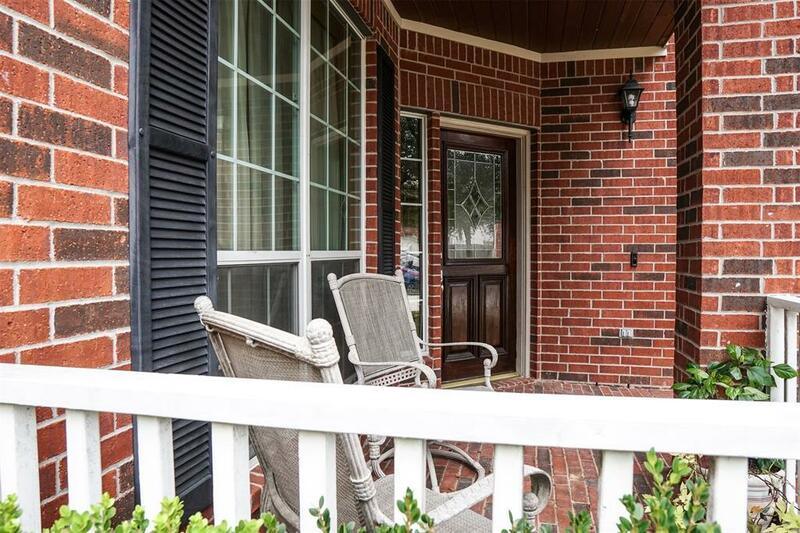 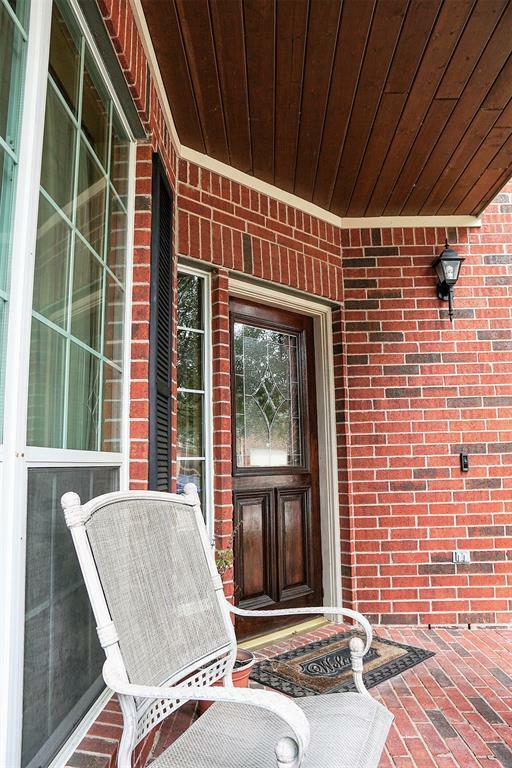 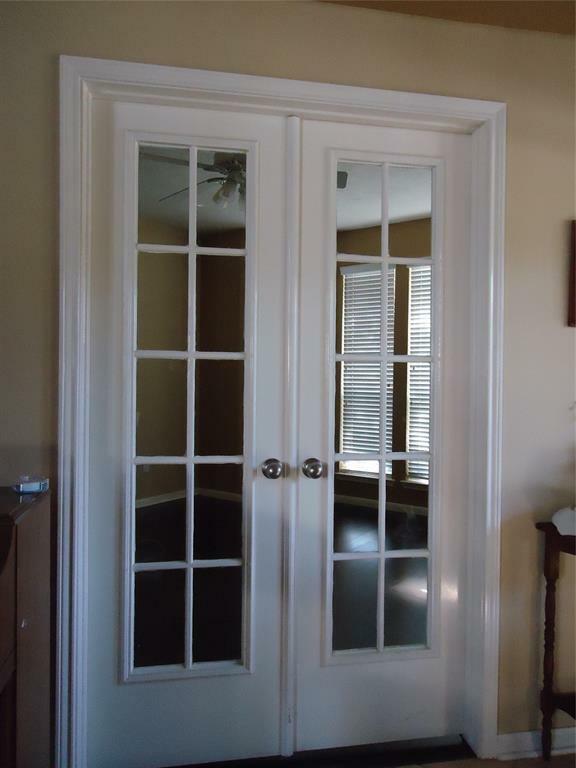 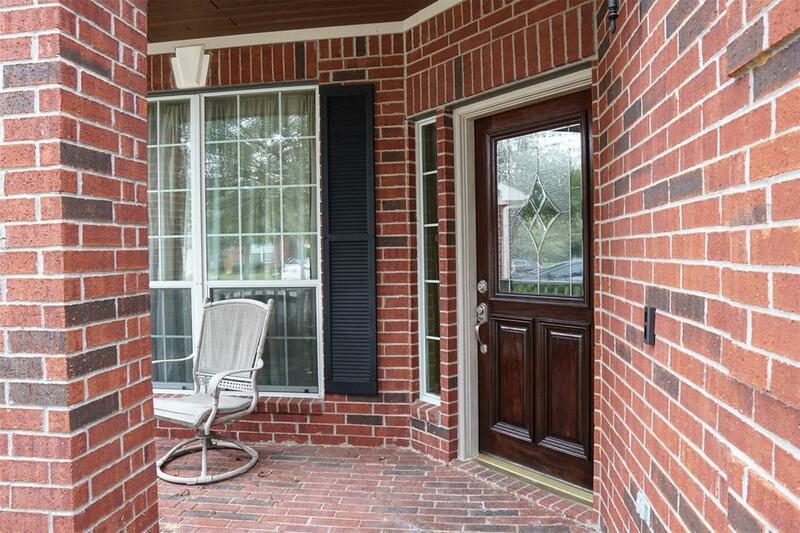 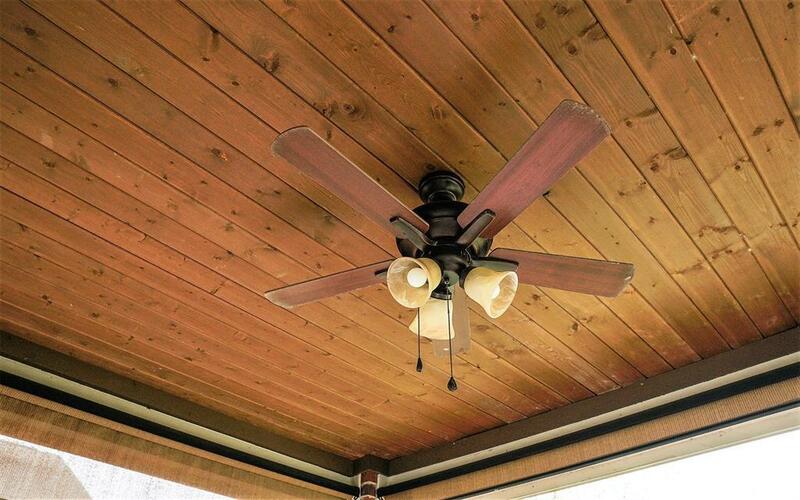 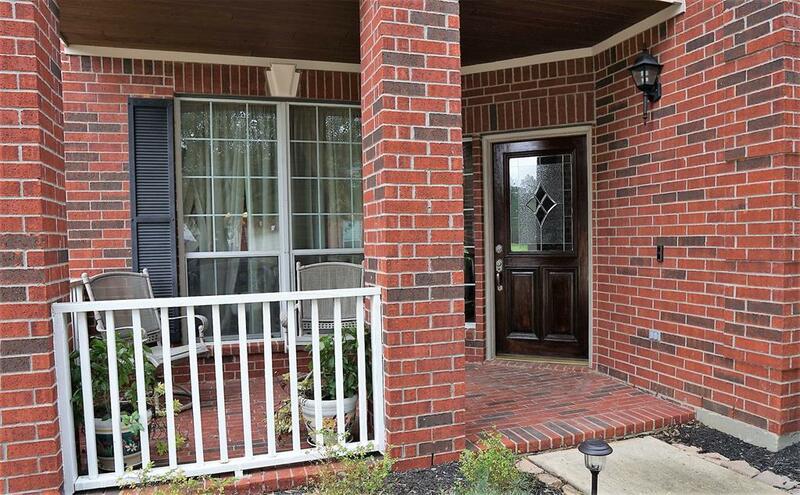 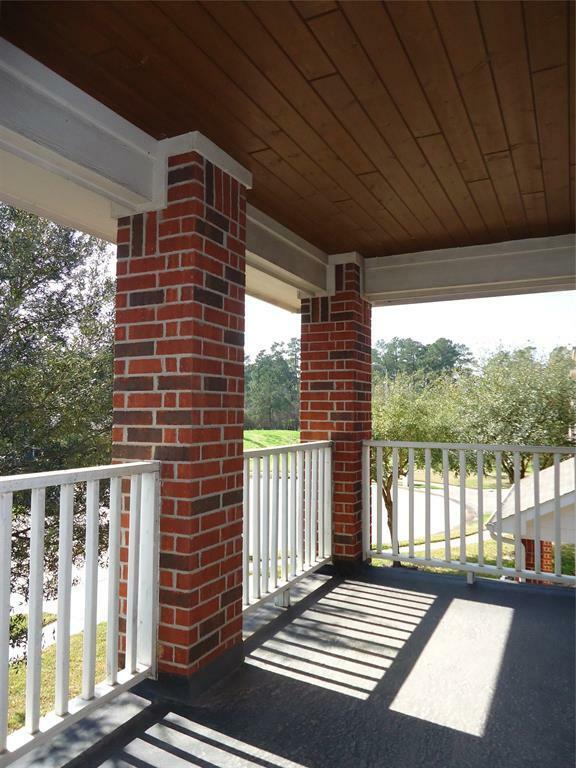 Front patio has custom brick flooring, cedar ceiling and a lead glass front door. 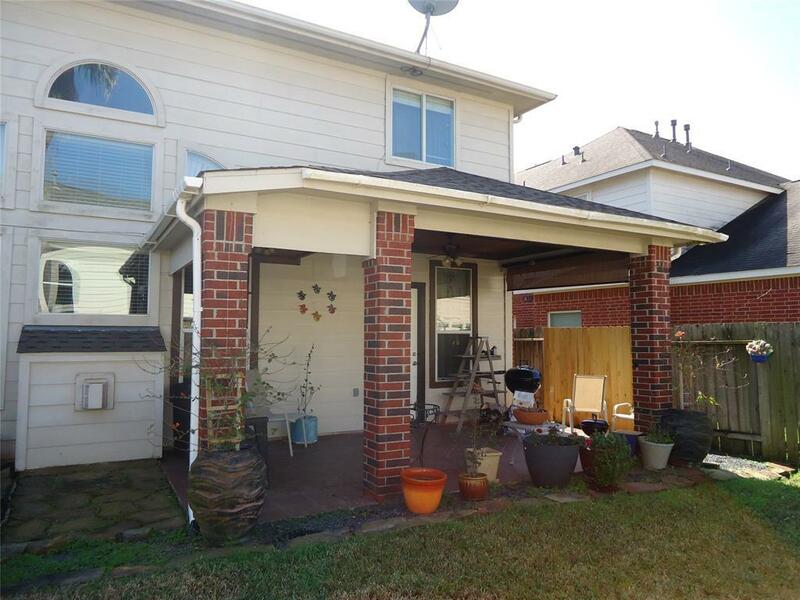 New roof installed in 2015 and two A/C units in 2017. 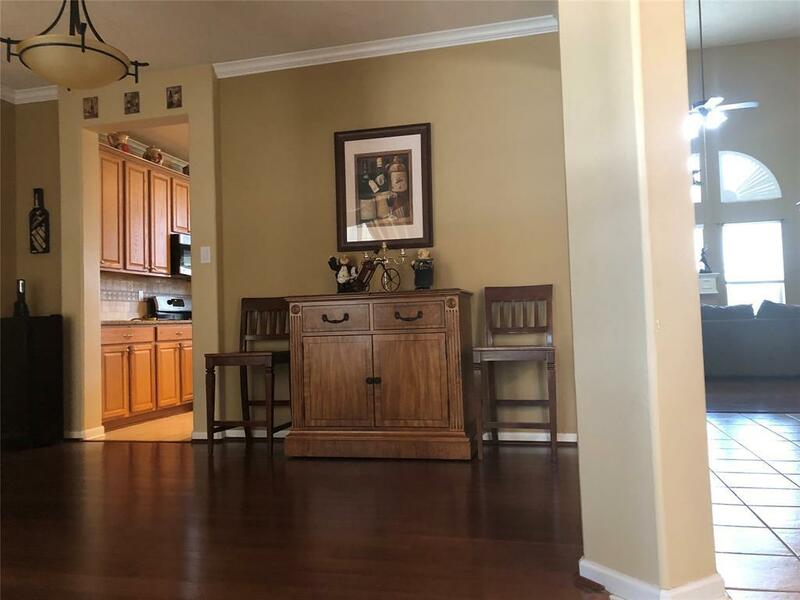 This is a must see home with extra's including bamboo engineered wood and tile floors and built in bar underneath the stairs. Home and subdivision has never flooded. 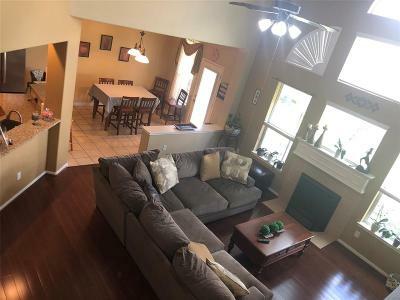 Directions: From Grand Parkway (99); Exit To Fm 2920; Travel West On Fm 2920 And Turn Right On Dowdell Rd, Turn Right On Miramar Lake Blvd; Turn Right On Point Pendleton, House Is On The Right.